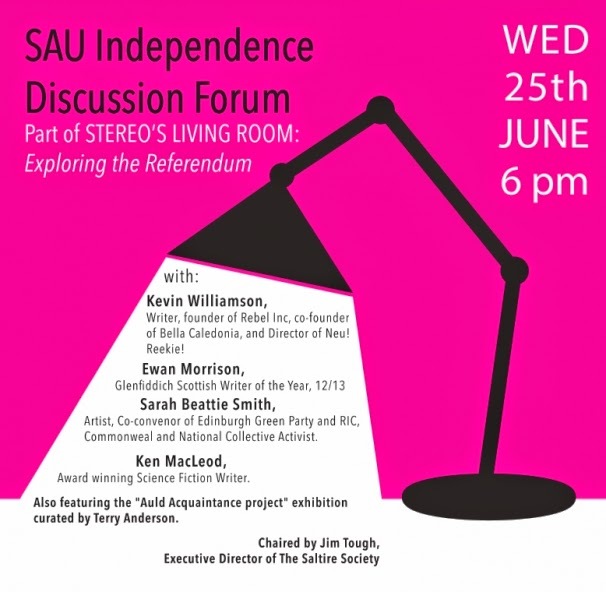 I'll be taking part tomorrow evening (Wednesday 25 June) in a discussion hosted by the Scottish Artists Union at the Stereo, a lively cafe/bar venue in the centre of Glasgow. 6 pm, free. 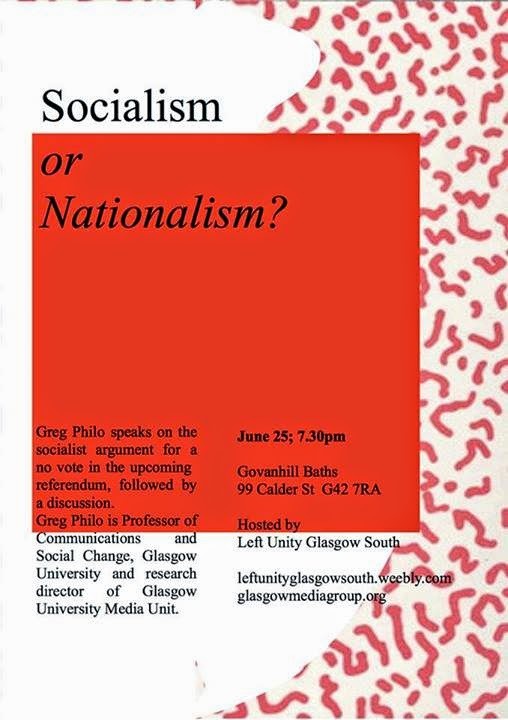 Sadly I can't be at both, but I'll be at the first.